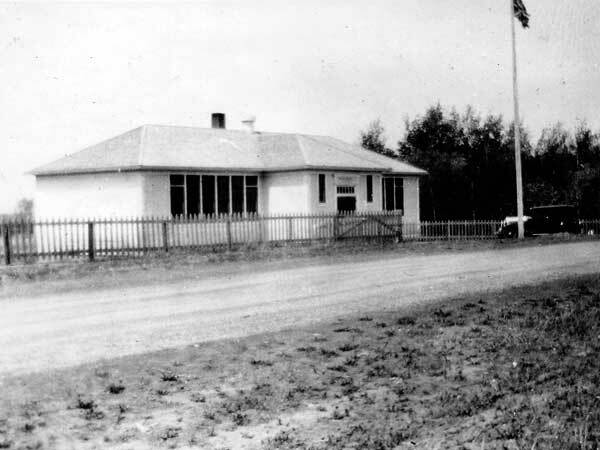 The Inglis School District was established in August 1923 and a school building operated in Inglis in what is now the Rural Municipality of Riding Mountain West. Among the teachers who worked at Inglis School were Mildred Edith Richarda Dowd, James Andrew McKaughan, and Marjorie G. Dance. GR8461, A0233, C131-3, page 95. We thank Lynn Jones and Nathan Kramer for providing additional information used here.